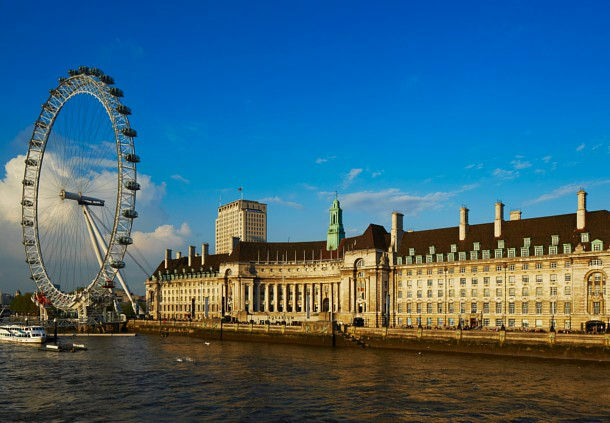 Long-time London dwellers still remember County Hall, across the river Thames from the Houses of Parliament, as the Greater London Council building on which Ken Livingstone used to hang banners to annoy Margaret Thatcher. However the impressive building has long since fallen into private hands. As well as some fairly diverse attractions including the London Aquarium and and London Dungeon, part of the building houses the five-star London Marriot County Hall in which the Gillray’s Steakhouse & Bar, one of many good restaurants in Waterloo, can be found. 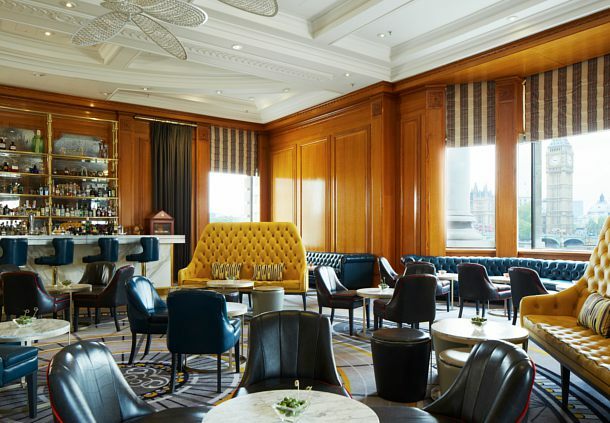 I’ve long been a fan of the bar for not only having great views of the Thames but for having a fabulously well-stocked bar and staff who are both extremely knowledgeable and enthusiastic. I spent a lengthy evening before Christmas there working my way through a variety of cocktails both on and off-menu, and was served the best negroni I’ve ever had, made entirely from English spirits from the Hampstead-based Sacred Spirits company.